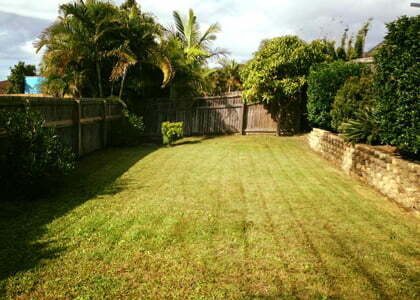 When you need garden maintenance on the Gold Coast, we’re the team to call! At Focal Point Landscape Maintenance, we have all the latest tools and equipment to help get your garden maintenance job done fast and at an affordable price. Unlike other landscaping experts on the Gold Coast, we offer an attention to detail in all our services and will strive to make sure your gardens are the focal point of your business or home. 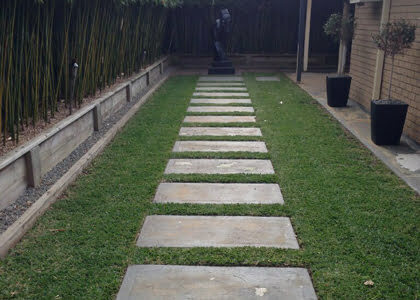 Give your backyard the care it deserves with a cutting edge lawn mowing service from Focal Point Landscape Maintenance. Our team of gardeners will evaluate your turf before providing a mow, cut and snip to suit. 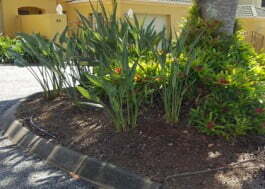 We’ll cover every corner of your yard and make sure everything is 100% clean and tidy once we leave. 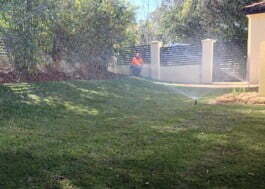 We’re cheap, fast and experienced gardeners. 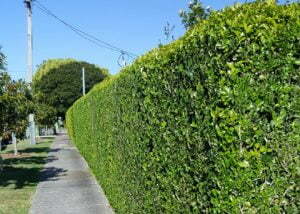 Hedges provide a great boundary around your garden and can also be used for noise control and privacy. Unfortunately, when left unmaintained they can quickly grow out of control. Using a range of hedge trimming equipment, our gardening team can service all types of hedges—including high maintenance sculpted hedges. Pruning dead branches and leaves will help keep your backyard healthy. 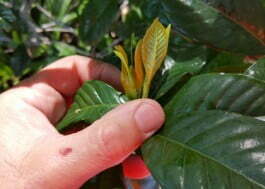 However, using the wrong pruning techniques can cause more harm than good. Keep your plants and trees happy, and let the experienced Focal Point Landscape team take care of your pruning needs! Nobody likes making trips to the dump in their spare time. If you’ve got an overgrown garden or have been hit by some severe Gold Coast weather, we’ll be happy to help with the clean-up and rubbish removal. When done right, fertilising can really help your garden blossom! However, by taking a DIY approach, you will risk over fertilising and damaging the root structure or burning your plant. At Focal Point Landscape Maintenance, we are the experts in fertilising and will use only top-quality products in the correct quantities to ensure optimal growth. Nothing ruins a beautiful garden more than protruding weeds. Our team has all the latest spraying equipment and chemicals to help kill your weeds fast. 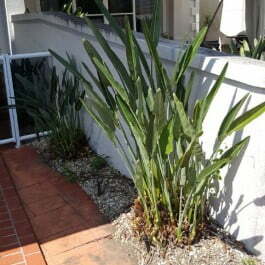 We also use hand weeding techniques in instances of high winds, to ensure your plants aren’t harmed during our gardening service. Lawn grub, root rot, sooty mould, aphids and mealy bug are just a few examples of garden pests and diseases that pose a threat to your garden. Our team can examine your grass, plants, soil and trees, for any potentially harmful pests and diseases and provide all the necessary treatments.